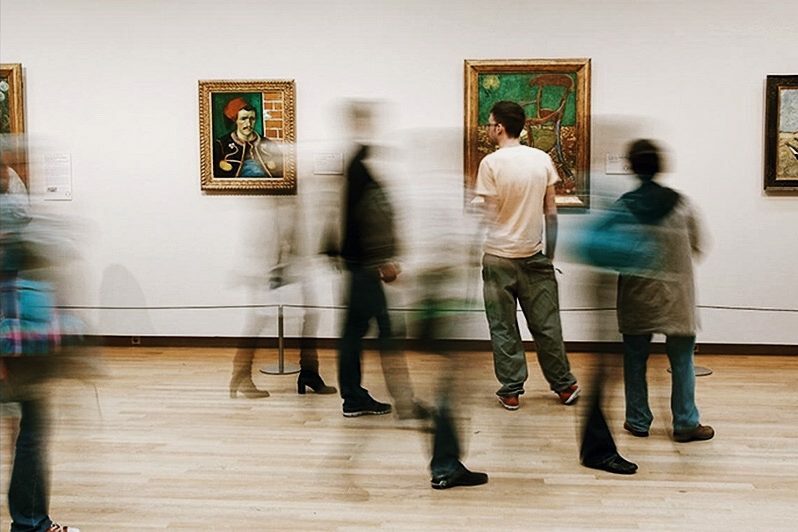 This 2 to 2.5 hour semi-private guided tour of the Van Gogh Museum will peel back the layers of one of the world’s most famous artists – even though that fame only came after his death. Our semi-private tours don’t exceed 8 people and includes entry to the museum, which is valid for the whole day. Let our enthusiastic and charming guides share this artist’s life with you. 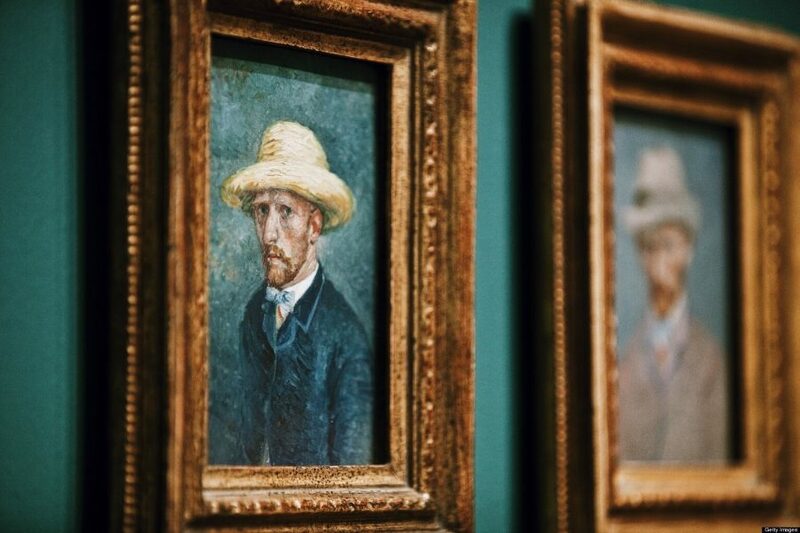 You’ve probably heard about one of the world’s most famous painters, Vincent Van Gogh. But what do you actually know about this Dutch artist? We’ll introduce you to the man behind the famous sunflowers and self-portraits on this intimate, small group tour. 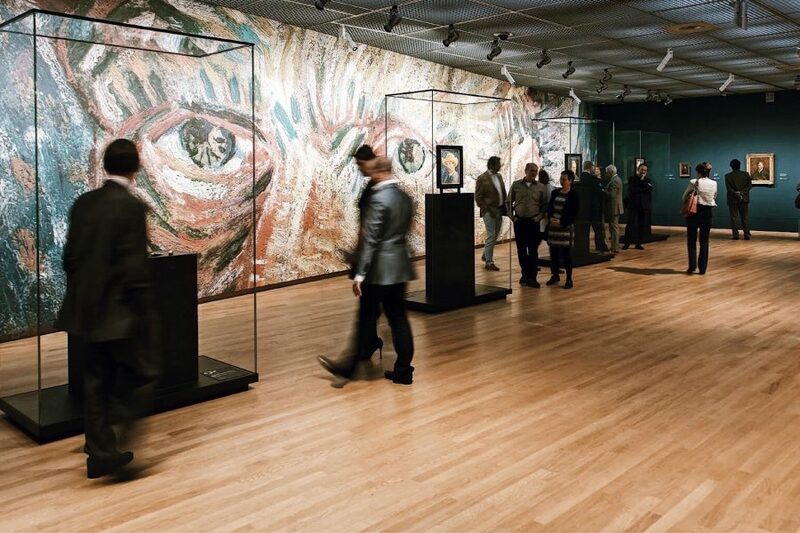 Learn about him through his iconic paintings of people eating potatoes and of his own bedroom, or maybe his “Wheat field with Crows” or “Yellow House.” We will visit the world’s largest collection of Van Gogh’s works and personal affects to learn about his turbulent life stretching from his days in Holland to his dramatic ending in France. And yes, don’t worry, we’ll discuss that whole ear incident. This was an exceptional tour. The guide was very informed and really keep our interest through the whole tour. The museum is stunning and the art is well currated. I highly recommend this tour. Our guide was excellent! Very knowledgeable and informative! Friendly personality!!! I would do it again!! Victoria was a wonderful guide for our group of 6. She showed us the background and context for the paintings and made the art come alive. Excellent guide and tour. Highly recommend! Outstanding tour and the guide was very passionate regarding the artwork. She provided an interesting perspective regarding Van Gogh ear incident and ultimately his death. We visited on a busy day and the guide was instrumental in taking us through the museum hitting high points and providing insight into the timeline of Van Gogh's life, associated artwork and locations in which he live, as well as personal associates. All these factors were brought to light as we viewed his work. This was a very nice tour and is recommended. our small group guide was american and highly knowledgeable - enough so to know the history, the back stories and best angles for the museum. although no photos are allowed buy the postcard at the giftshop - it's a better photo anyway, this tour is excellent. we're headed back this year and will book this soon. Outstanding tour. Our guide was very knowledgeable and the museum itself was very interesting. The only downside was that the meeting location 'I Amsterdam' sign was very crowded so it was not easy to find our guide. Certainly, recommend this tour. Melissa knew her subject and was super enthusiastic, thank you for an amazing experience. This was an awesome tour, with an amazing guide! Our guide is excellent and very knowledgeable. AWESOME, AWESOME. AWESOME! A must. Exceptional tour with Victoria. I wish we had had time to return and use all the wonderful gems of information and insight she shared. This tour was awesome!! I'm a huge fan of Vincent Van Gogh so this tour was a must see and it didn't disappoint. Victoria our tour guide was amazing!! She had so much inside info that I don't believe you would hear just walking through the museum. This is a must see tour especially if you are a fan. Our tour guide was excellent. He discussed the historical and psychological influences on Van Gogh's life and work. The guide offered great insight into van Gogh's continuous work on his technique, and showed us the ways in which this can be seen in the development of his painting over his career. The tour was well worth it. Although it was somewhat confusing meeting our tour guide, it was awesome! Our tour director was excellent and gave us an in depth tout of the museum. She was very knowledgeable and enthusiastic about sharing information on Van Gogh. 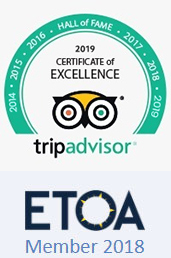 Very pleased and it was a very enjoyable experience! 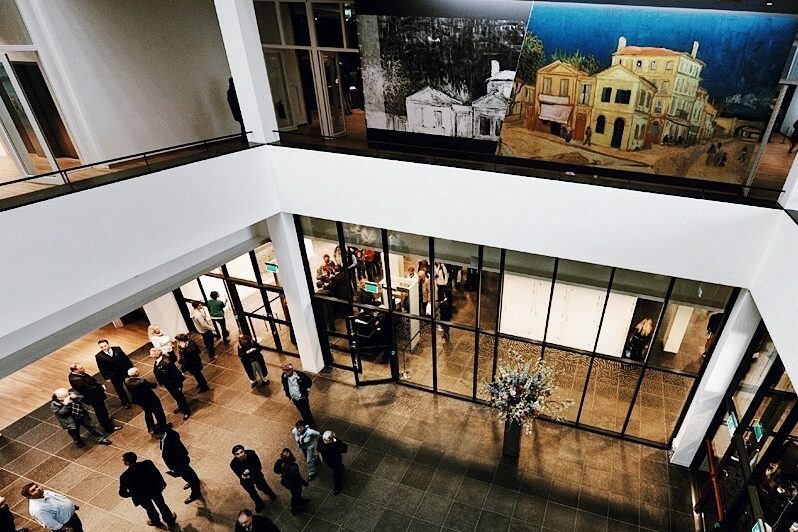 Our tour of the Van Gogh Museum was one of our favorite experiences in Amsterdam! We were a small group of three, and our guide, Victoria, was so incredibly knowledgeable and passionate about the subject matter. She is simply brilliant. We were absolutely delighted with the whole experience, and cannot recommend it highly enough. We saw the entire museum, and gained incredible insight into the life and work of Vincent Van Gogh. Loved every minute of it - one million stars!!! Our guide Tea was very knowledgeable and friendly. If I had had the time, I would have definitely joined her for the private tour OG Rijksmuseum. Don't try to do the museums on your own. Crowds are massive and much hassle. Her service and the fast entry benefits are well worth it. Absolutely incredible. Our guide was Victoria and her passion for the museum was infectious and palpable. The trip was awesome and we learned an awful lot about the man and the people who helped to shape his life. You can never really enjoy a museum unless you have some insight, and for me, this was well worth the money. We met two other lovely couples and felt totally at ease with our guide. She listened to us and was truly interested in our thoughts too, which was great. We weren't just listening, we were interacting and the time flew by. Well done Viator! Victoria was great. She covered the topic of Van Gogh and his work thoroughly and enjoyably. Great museum! Wonderful tour with a guide that was so knowledgable. She was very experienced and helpful. My guide was a fine arts major so she really knew in detail about Van Gogh.The time went so fast. I loved it! Such a pleasure. Absolutely incredible. Our guide was Victoria and her passion for the museum was infectious and palpable. The trip was awesome and we learned an awful lot about the man and the people who helped to shape his life. You can never really enjoy a museum unless you have some insight, and for me, this was well worth the money. We met two other lovely couples and felt totally at ease with our guide. She listened to us and was truly interested in our thoughts too, which was great. We weren't just listening, we were interacting and the time flew by. Victoria was spectacular. My tour ended up being a private tour, and Victoria and I went long with our tour. 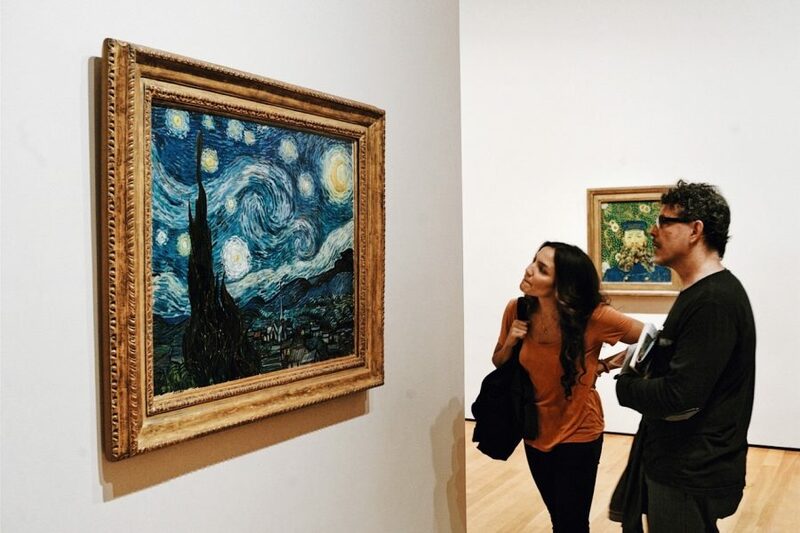 She knows the museum and Van Gogh's life very well with an obvious passion for his story, work, and life. We discussed many topics related to his life, and death, and some things with no relation at all to Vincent. It was a fantastic tour with a knowledgable and friendly tour guide, and I was left to explore more of the museum after the tour was done. Not only do I recommend it, I may take the tour again on another trip to Amsterdam. We booked a small group tour for Friday night 5-7; and it turned out to be a very smart move! Firstly, our tour guide ( who was delightful and extremely educated on her subject. I know this because I , too, work in the art field) took us right past the lines straight into the museum. Secondly, there weren't the usual hordes of tourists as the crowds tend to be a little smaller during these hours. 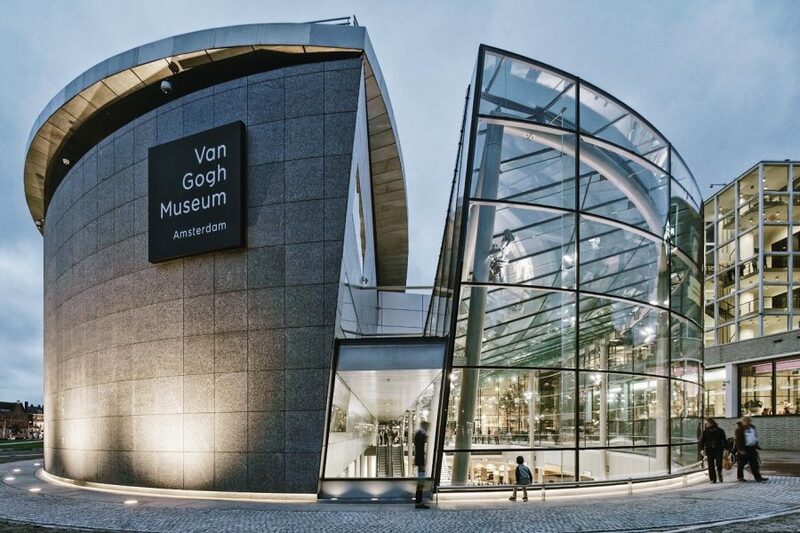 Thirdly, our guide planned our route carefully through the museum weaving a cohesive and lively tale of Van Gogh's life and work, honing in on the best and most pertinent works. As an artist, I could not have been more pleased with an art tour. As a side note, we bumped into our guide a few days later while strolling around Amsterdam, and she not only remembered us but made s point of coming over to wish us a Merry Christmas. Like I said, booking a small group tour is a great way to see the museum in an efficient and informative manner and not get overwhelmed by the crowds. Fabulous tour with Victoria as our guide. Recommend it highly. Did not have to wait in line. Paola was an excellent tourguide for our exploration of the Van Gogh museum. We really enjoyed it. This tour was amazing. Virginia was extremely knowledgeable on all the paintings and Van Gough himself. Wonderful experience. Victoria was fabulous ... couldn't have asked for anything better. 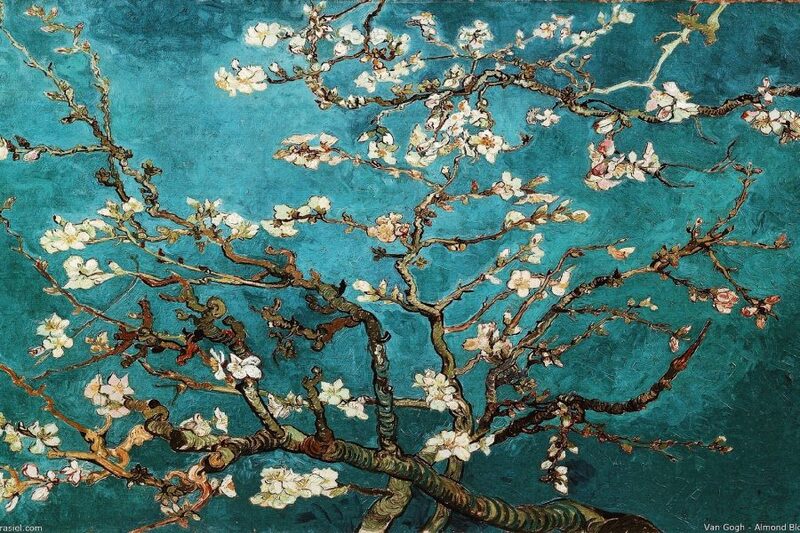 Learned more about Van Gogh than we ever could have on our own.